Links, Documents, Forms and more! Check Out Our 2018/2019 Teams! LINK FOR TEAMS THAT WANT TO BE INCLUDED ON A WAIT LIST FOR POTENTIAL OPENINGS, COMPLETE REGISTRATION FORM, (DO NOT MAKE AN ONLINE PAYMENT). WE WILL CONTACT THE MANAGER IF WE ARE ABLE TO GET YOUR TEAM INTO THE RUMBLE TOURNAMENT. The 2019 Avalanche Rumble will be held June 1 & 2 in Missoula, MT. 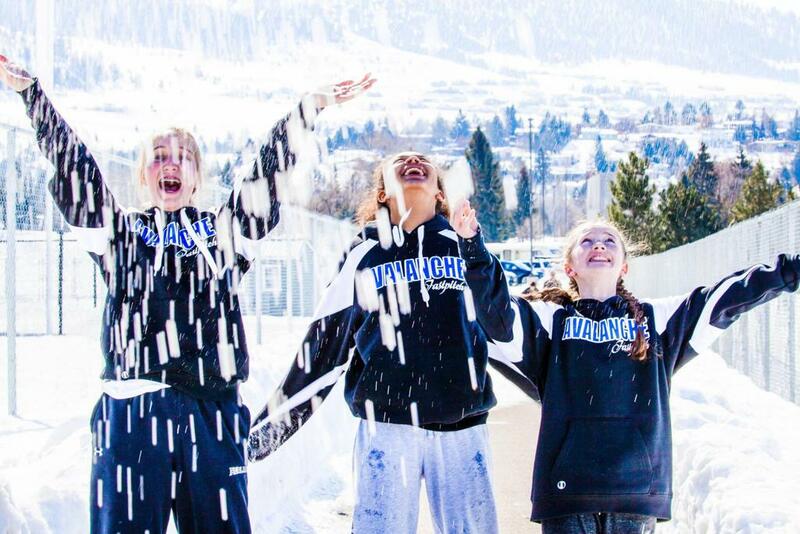 The tournament is a 4 game guarantee, with 10U, 12U, 14U and 16U/18U High School divisions. We will be playing at the new Fort Missoula Softball Complex and at Clawson Fields in Missoula. Tournament entry fee is $450. Tournament is currently full, however, we are accepting teams for the wait list. See link or tab above for additional information and online registration. PAY ONLINE! PLAYER SPONSORSHIPS & FEES. Logo wear and gear made to order! Contact Karen Schneiter at Vinyl Krazy Mama. 20 Guns in 20 Days, 2019 Winners! SPLASH MONTANA, AUGUST 6TH. 7:30 - 9:00 P.M. 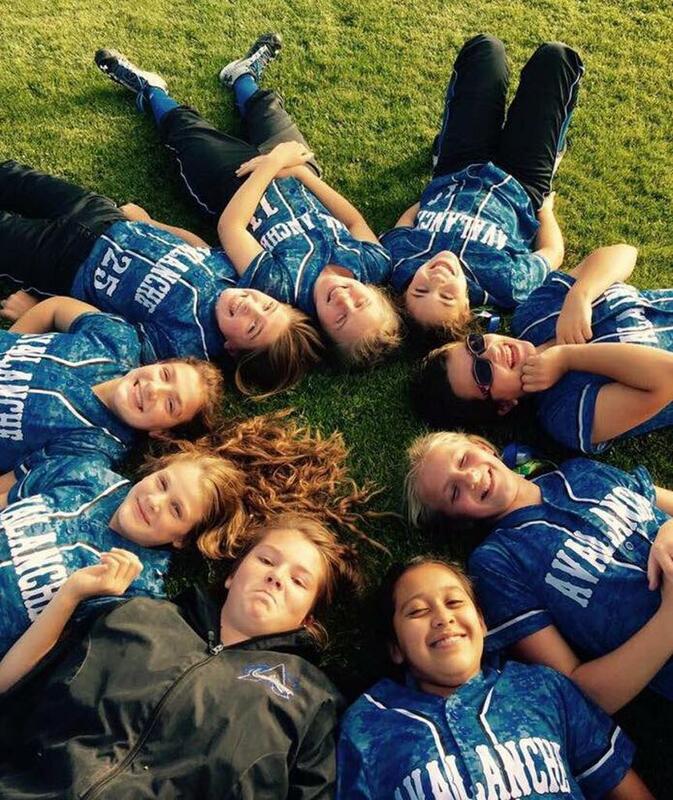 The MT Avalanche believe that the lifelong lessons and core values learned while playing softball are invaluable and will lead to a life of positive contribution. We are dedicated to being a catalyst to the growth of our players on and off the field. We achieve this by using softball to instill our core values of integrity, team work, discipline, and commitment. Our coaching staff is passionate about developing softball players to achieve optimal success throughout their softball career. We are committed to creating a challenging environment that develops our players and teams to compete at the highest levels and prepares our players for moving on to become a collegiate student athlete, should that be our players collegiate goal. Sponsors and How to Become One!